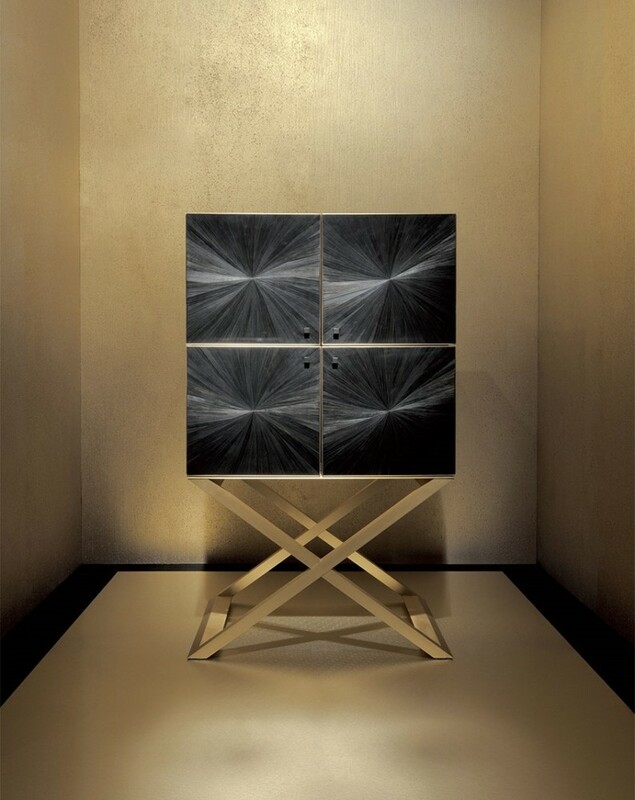 That is why both furniture and clothes by Armani are recognizable by their minimalistic, brutal, masculine lines, clear geometry and reserved colors. 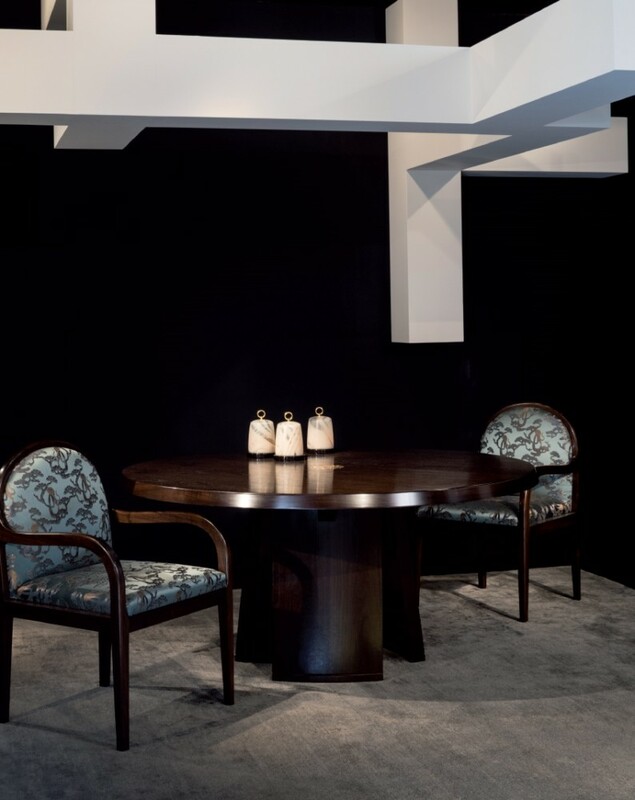 In interiors his favorite clothes color couple – black and white – is complemented by versatile shades of brown (and especially wenge) and the glimmer of metals. And of course, interior textile is treated with the same passion as in the fashion industry. Do you want a sofa like from a runway – go to an Armani store! However, senior Armani wouldn’t stop with just furniture: well, if you start making interiors, you should create them from A to Z. 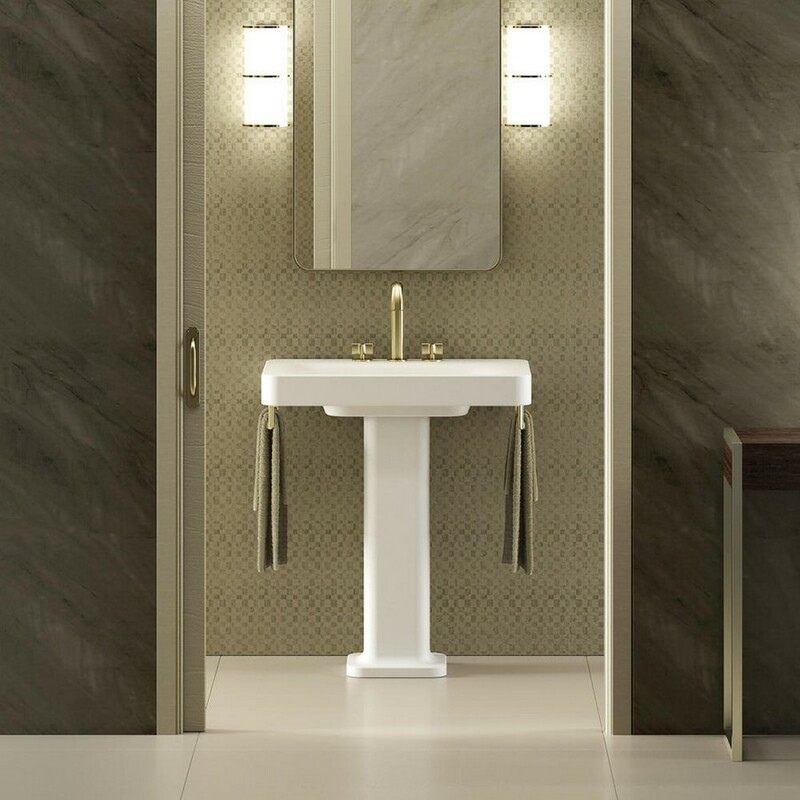 That is how the Armani/Casa brand was coupled with an l’Interior Design Studio Armani/Casa, which can create a full-fledged interior by Armani. Among the most popular of its projects they usually mention Maçka Residences in Istanbul, the World Towers in Mumbai, and the Century Spire Tower on the Philippines. Trying to have 100% control of everything, Giorgio, however, is pleased to cooperate with other global brands that help his dreams come true. 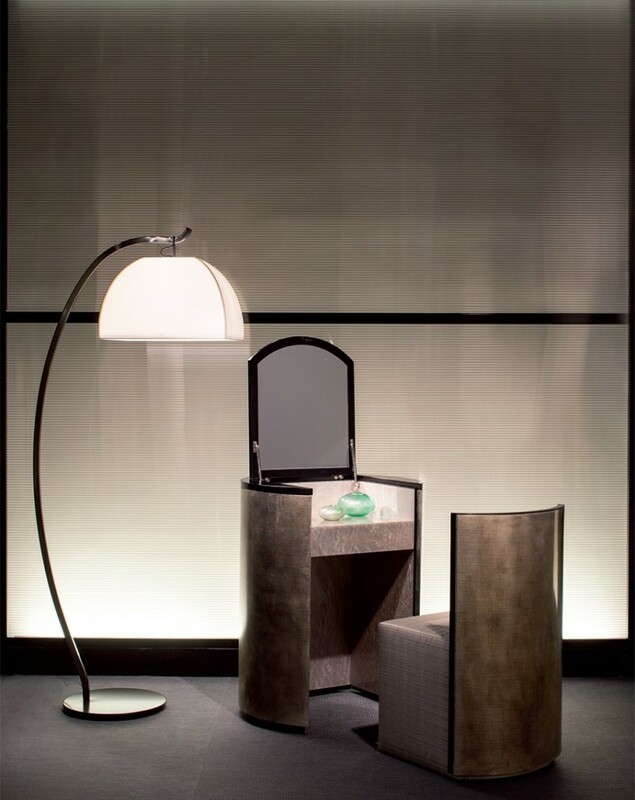 And thanks to such collaborations the idea of total-Armani interiors has become so real. 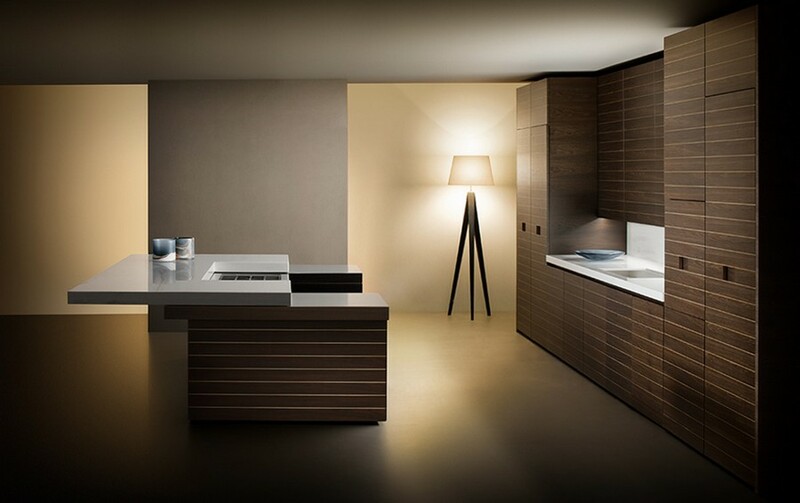 For instance, the kitchen series Armani/Dada was created with the help of one more global brand and a great expert in the kitchen production. Perhaps, the fruit of their mutual work looks so impressive thanks to the fact that both of these brands are used to thinking globally. 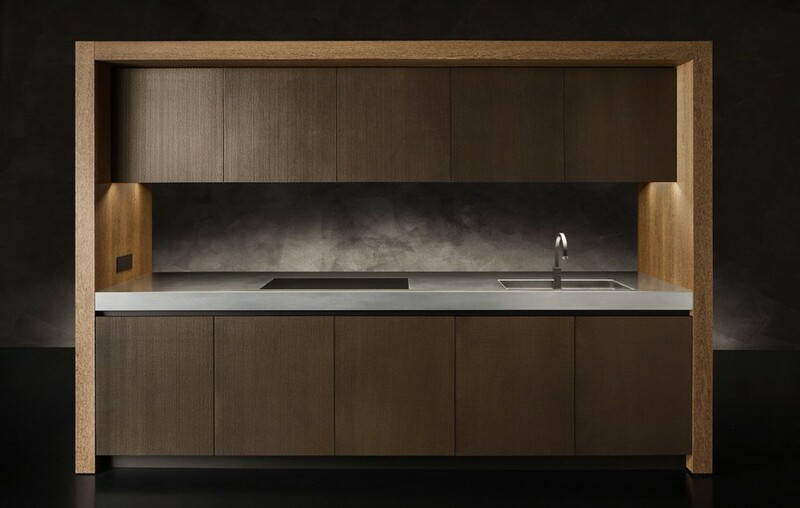 Besides home kitchen suites, Dada creates prep and storage areas for trade centers, living quarters, healthcare institutions and luxurious hotels, such as Four Seasons in Shanghai, San Pietro All’Orto 6 in Milan, Foster + Partners in the UK, 40 Mercer in New York City and White City in Tel Aviv. 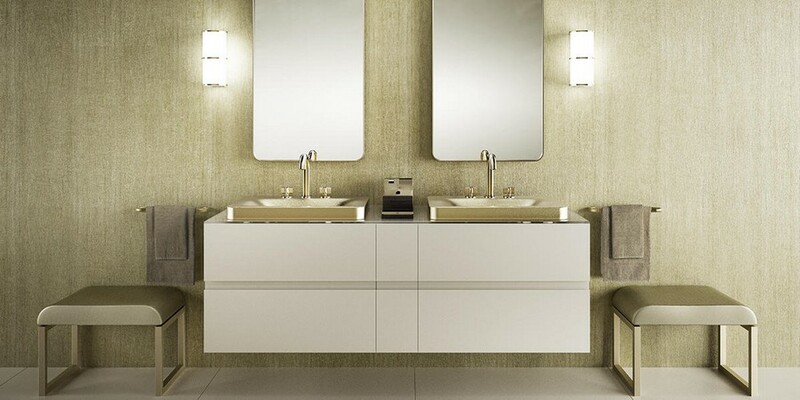 The next stage was the bathroom world. 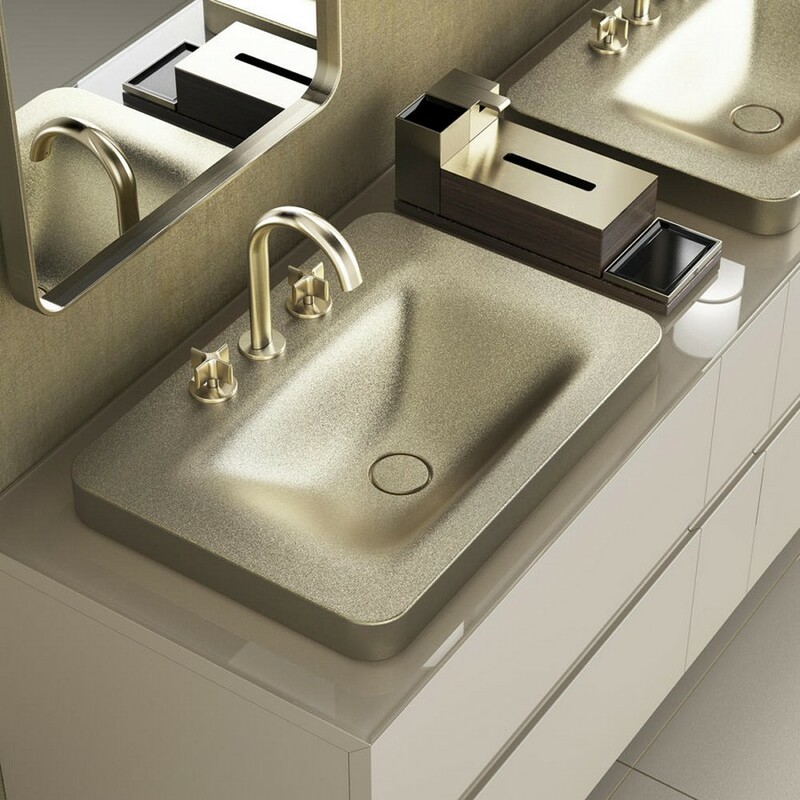 The production of sanitary ware had to be entrusted to a brand that focuses on complete interior solutions instead of separate items; it had to be able to create a total-Armani bathroom, in other words. 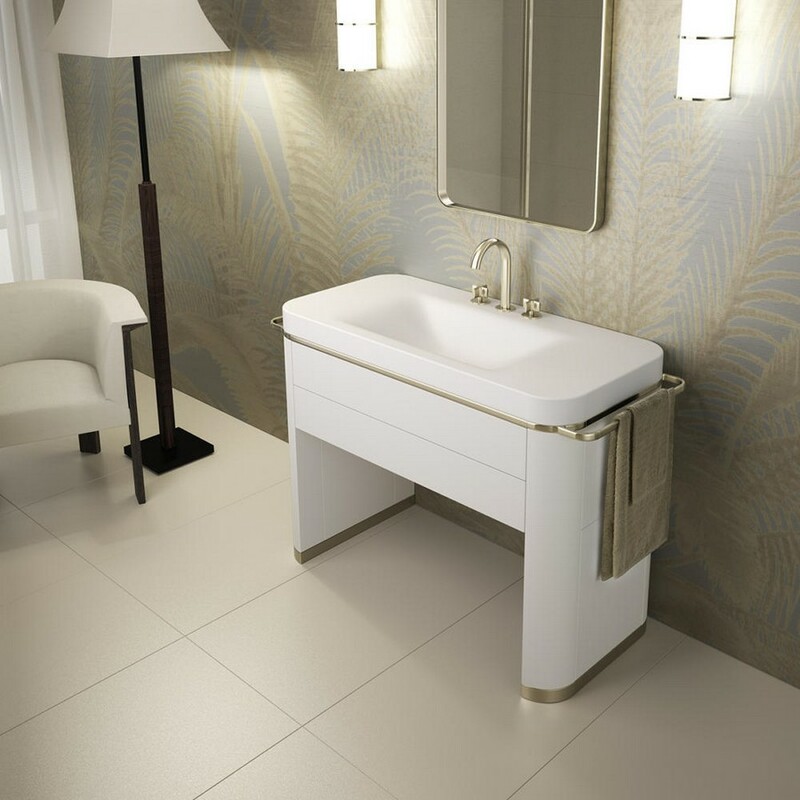 This role was given to the Roca Company, and together they managed to find a perfect formula for a luxurious bathroom interior. You already know about this collection from our previous post. 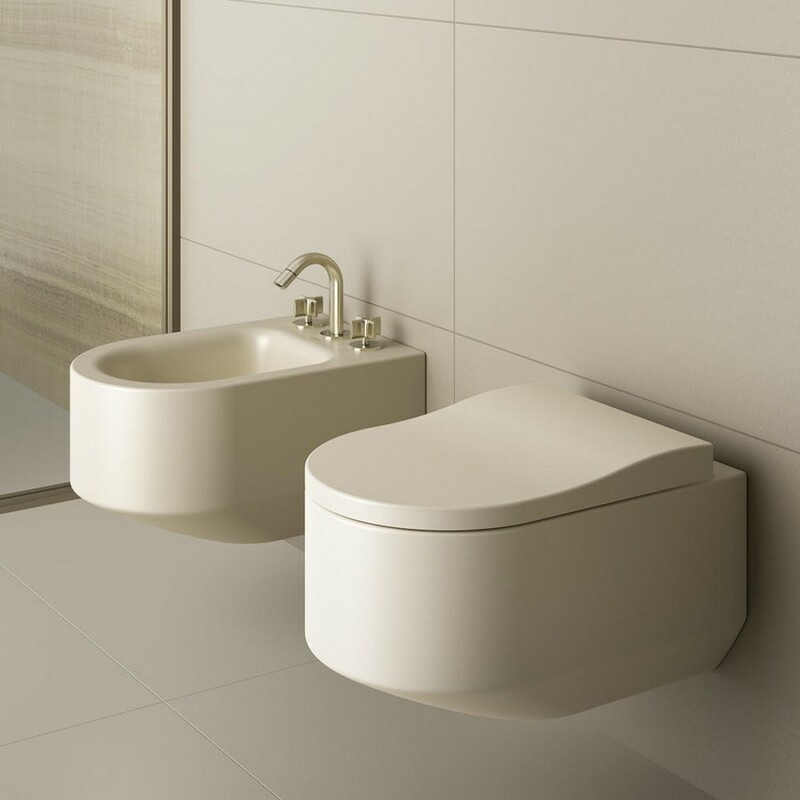 The resulting interior fully reflects Giorgio’s own philosophy of an ideal bathroom interior: expensive sanitary ware, natural materials, sophisticated textile, eye-catchy accessories and much air!